Crafted of aluminum following an acoustic design that yields near-perfect intonation. These practice mutes are made of spun aluminum, and have been tested to perform evenly in all registers. Many models are also available with brass bottoms--offering a slightly warmer, moderately dark sound, or with copper bottoms which produce an even warmer, darker, rich sound. 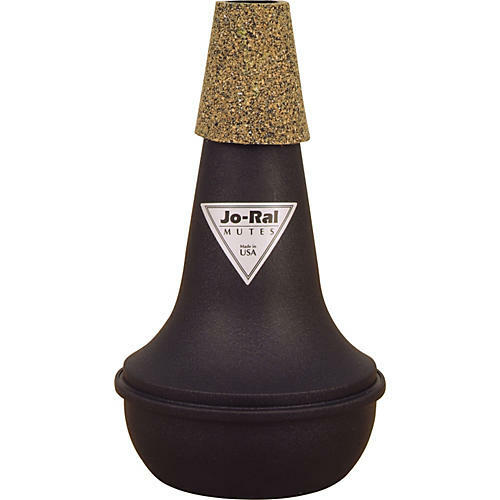 This is one of the finest practice mutes available. Make it yours today.